The lack of good and reliable lighting due to the fading, cracks or discoloration on your factory headlights and taillights can be very dangerous for you and your passengers. Being a necessity for safe driving and vehicle appearance, non-functioning lights require immediate replacement. 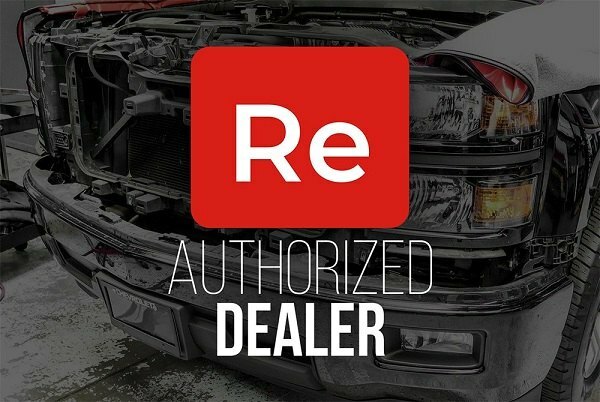 The team over Replace offers a comprehensive line of replacement headlights and tail lights for your Chevy Impala, that will bring back its good looks and lighting performance. The main advantage of Replace lights is that they have the same look, quality, fit and installation as your factory units but without a high price tag. They are sure to look and function exactly the same as the original lights. Our tech expert Greg prepared a video review on the small part of Replace lighting inventory and covered their main features and benefits. Improve the visibility of your Chevy Impala and maintain its original look with Replace Headlights and Tail Lights!